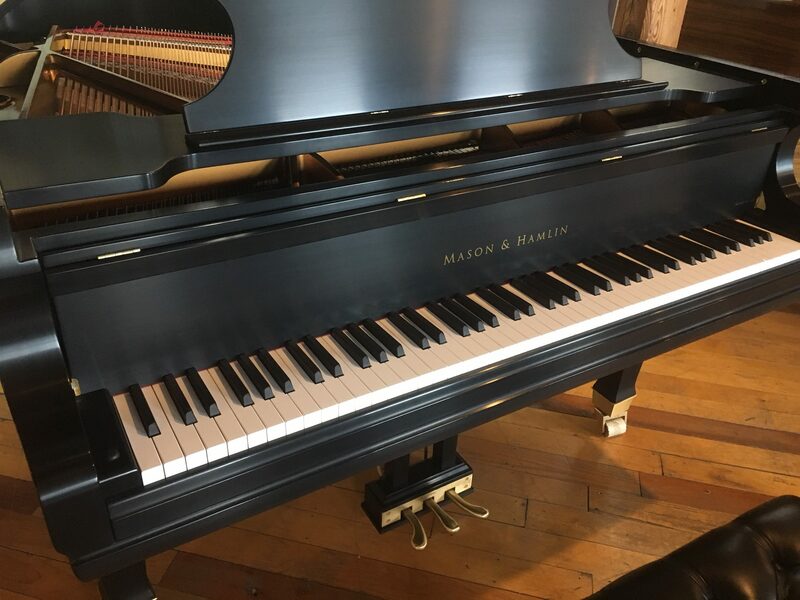 SIght-reading on the piano involves reading two lines of music, each in a different clef. This stimulates your visual cortex as well as your occipital lobe. Pianists listen to notes being played and adjust their play accordingly. This stimulates your auditory complex as well as your temporal lobe. Both hands often play rhythms independently from each other. This stimulates your primary motor cortex, prefrontal lobe, and cerebellum. 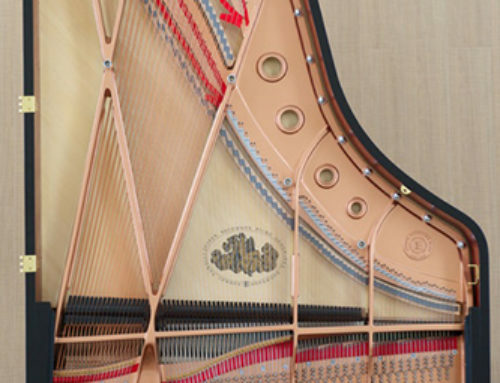 Pianists accurately “keep time” by synthesizing and synchronizing all sensory input and motor activity. In addition, they are able to subdivide the beat in a myriad of ways. This stimulates your prefrontal cortex and cerebellum. 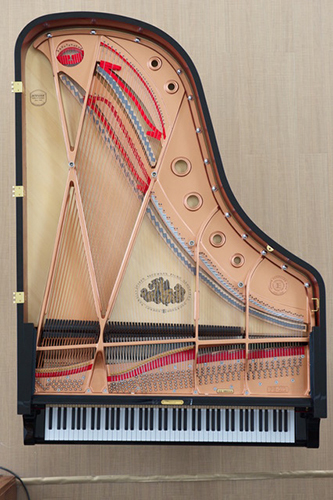 Very few, if any, instruments require the constant use of all ten fingers like the piano. This stimulates your primary motor cortex, prefrontal cortex, and your cerebellum. Pianists know where all the notes are without having to look at the piano keyword. This stimulates your parietal lobe, cerebellum, right hemisphere.